Happy New Year! 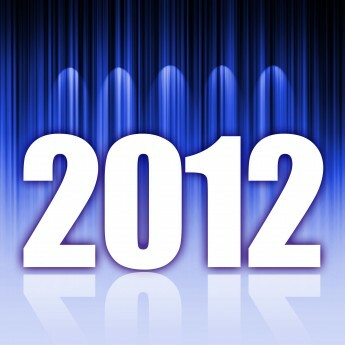 Bradsby Group is revved up for the New Year and ready to approach 2012 head-on. With the recent publication of the Denver Business Journal’s Book of Lists, we have again been listed as the #1 ranked staffing agency in Denver (based on revenue). With new additions to our team, new divisions, and an elemental enthusiasm for what we do, we hope to continue showing Denver why we are number one.